Sick of reading HR information that makes no sense and feels like you are trying to decipher another language? 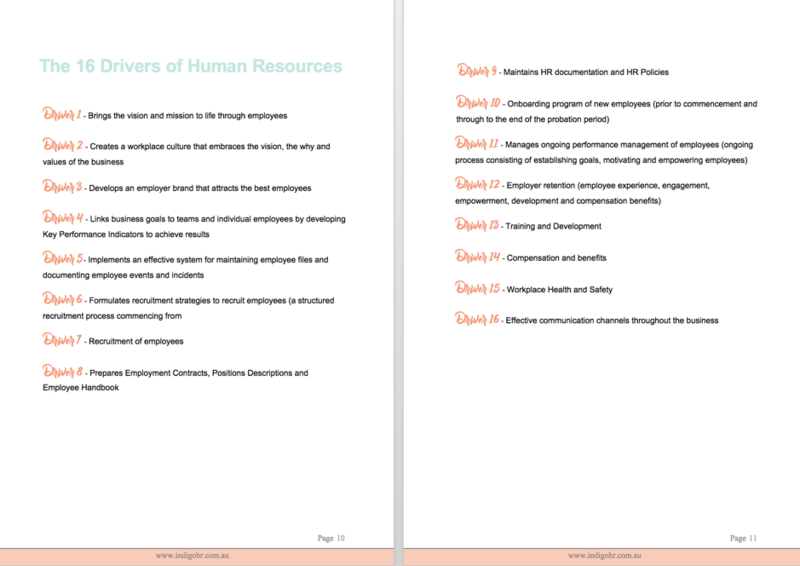 The Ultimate Small Business Guide for HR is your go-to guide that speaks in simple and easy to understand language that outlines exactly how you can implement HR as a main driver in your small business through your people and systems. 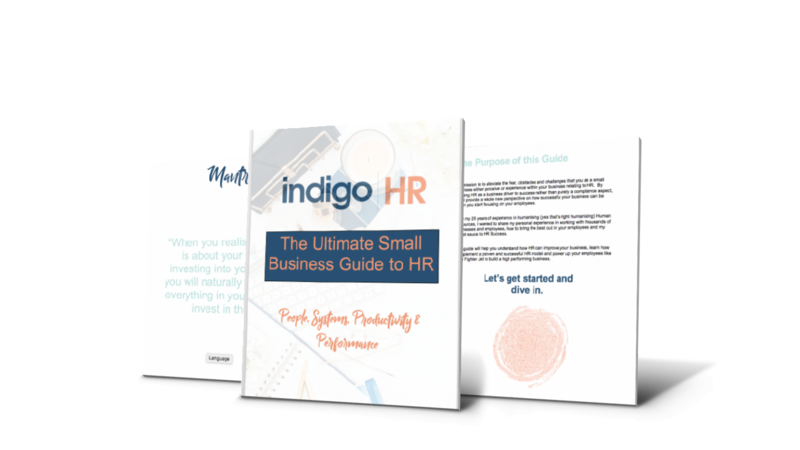 If you thought you were a small business and didn’t need HR, then this guide will dramatically change how you view HR and the untapped power of your people and systems. Ready to learn the HR model for success and create a high performing business? Fill in your details to get your guide now. Imagine though if you were able to grow your business, double your profits, innovate new products and services and achieve the freedom and success you dreamed of when you started your business? All without the stress and headaches. Well, this is possible by tapping into the expertise and a HR support structure of a company like Indigo HR that assists SMEs in understanding how unimaginable business success can be achieved through people and systems. We do this by providing SMEs access to highly qualified HR consultants and managers at affordable prices. Are you holding back on scaling your business because of the fear of not complying with HR legislation and the stress of managing people? The soul of a business is the vision and success will come when people commit their heart and souls to it. Bernadette has spent the last 25 years working in Human Resources leading from the heart and committed to changing the face of HR. 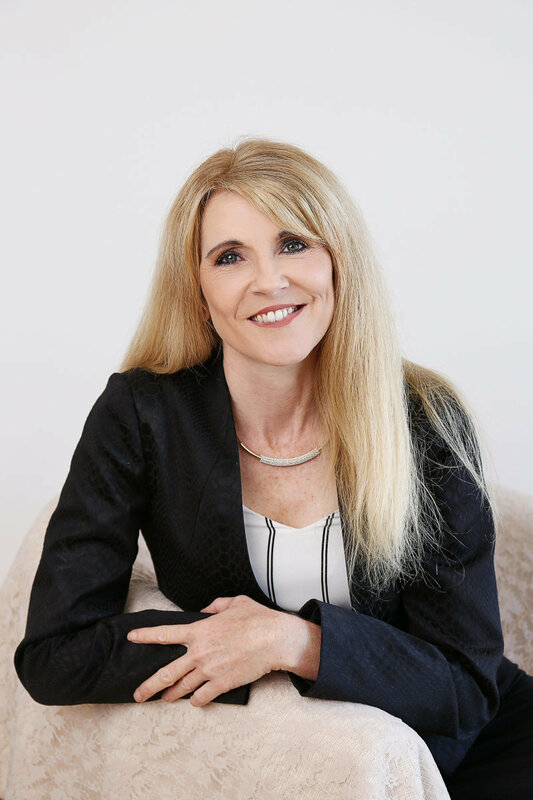 Because of her passion for empowering people and helping small businesses grow and multiply profits, Indigo HR was established 15 years ago with the sole purpose of educating small businesses on the powerful impact HR provides and how to embrace HR as a main driver for success in business. bernadette beach is a PEOPLE empowerment coach and the ceo of indigo hr. WANT TO KNOW WHERE THE WEAKNESSES ARE IN YOUR BUSINESS IN RELATION TO PEOPLE AND SYSTEMS? Take this quiz and get a free report on the areas you need to improve in relation to systems and strategies for your employees. "Our business structure had changed and the business had no HR infrastructure at all. We needed someone to come in to implement a HR foundation as well as help staff cope with the change. Bernadette was such an invaluable asset to our business. She was always professional and willing to go above and beyond to help. She cared about the success of our business. Bernadette also recruited 4 receptionists as well as an amazing manager to lead our business. We would have no hesitation in recommending Bernadette." "I have had the privilege of working with Bernadette Beach on about 6 occasions now. Bernadette conducts herself with the utmost professionalism, care and attention to detail. Bernadette listened to and understood our criteria and consistently put forward high quality candidates to fill our available positions. She took the time to get to know us and understand our needs before commencing the recruitment, and as a result our positions have been filled with exceptional candidates. Her experience and expertise really shows and I have already recommended Bernadette to numerous colleagues and will continue to do so." 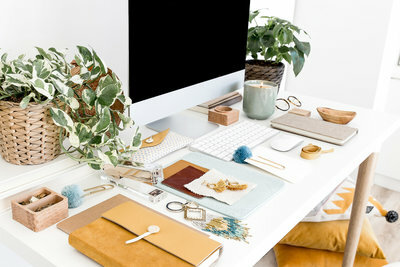 subscribe here for weekly resources and inspiration in your inbox. Sign up for access to the guide as well as awesome resources and inspiration sent straight to your inbox!